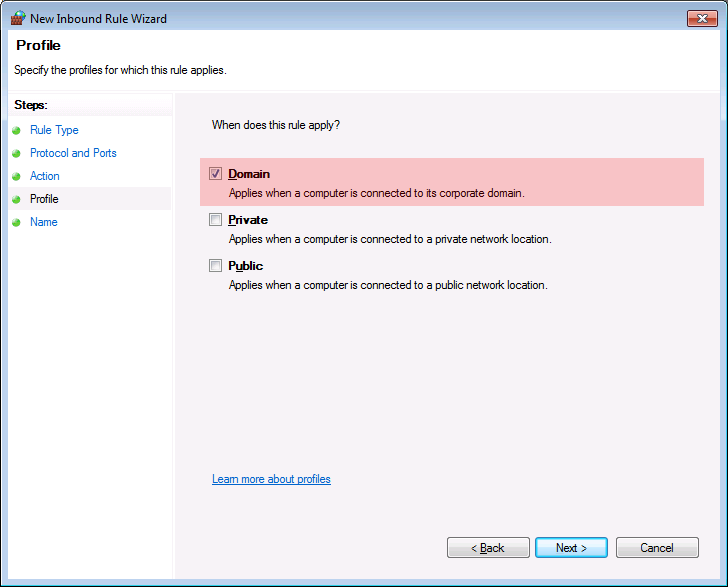 Navigate to Connections and ensure that Allow remote connections to this server is checked. Check if this solves the problem. If it does, here you go, continue with whatever you were doing and have a nice day. If you’re still running in issues let’s dig a bit deeper. 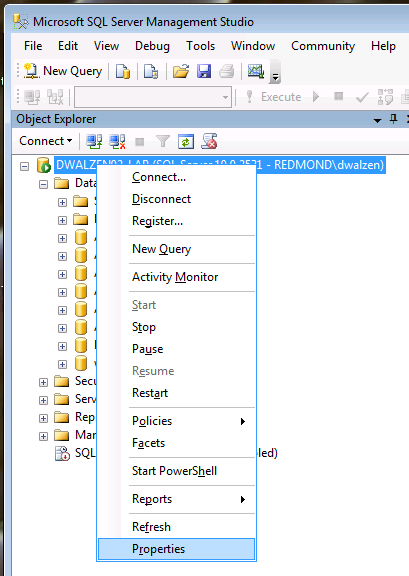 The next good thing to check is the SQL Server Network Configuration. 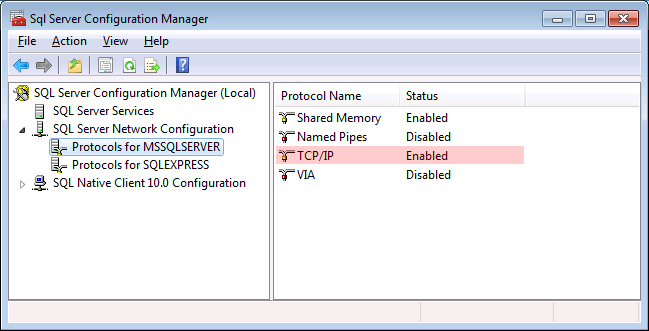 Open the SQL Server Configuration Manager, unfold the node SQL Server Network Configuration and select Protocols for MSSQLServer (or whatever the name of your SQL Server instance is). 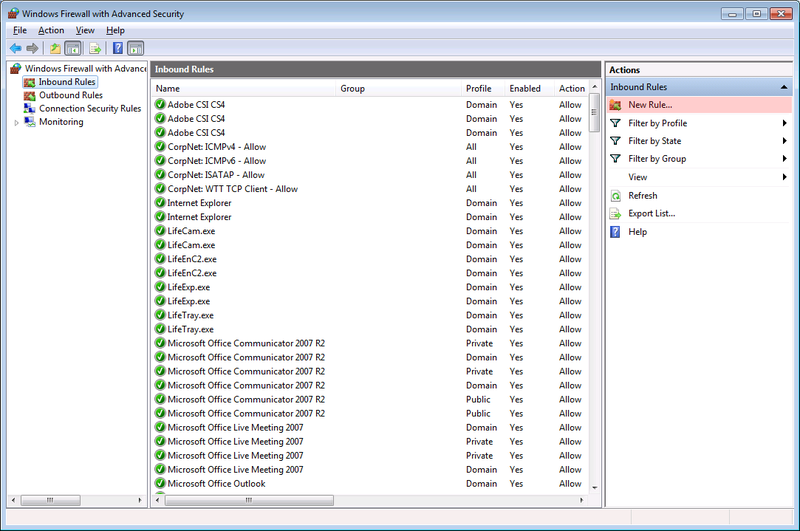 If there is still no communication happening between your computer and the remote SQL Server you most likely need to configure your firewall settings. 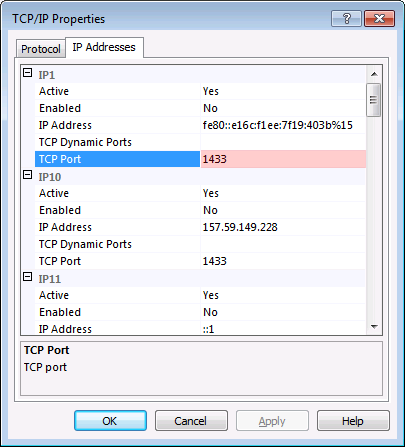 A good first step is to figure out which port is being used by TCP/IP (and which you need to open in your firewall). You can do this by right clicking TCP/IP and selecting Properties. 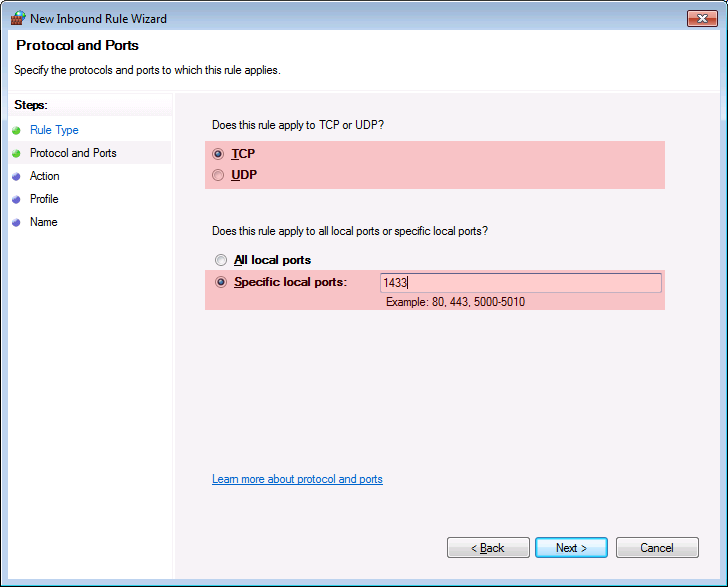 Click on the tab IP Addresses and voilà – Port 1433 it is :-) That was easy enough and all there is left to do is to allow inbound TCP/IP traffic on Port 1433 in your firewall. 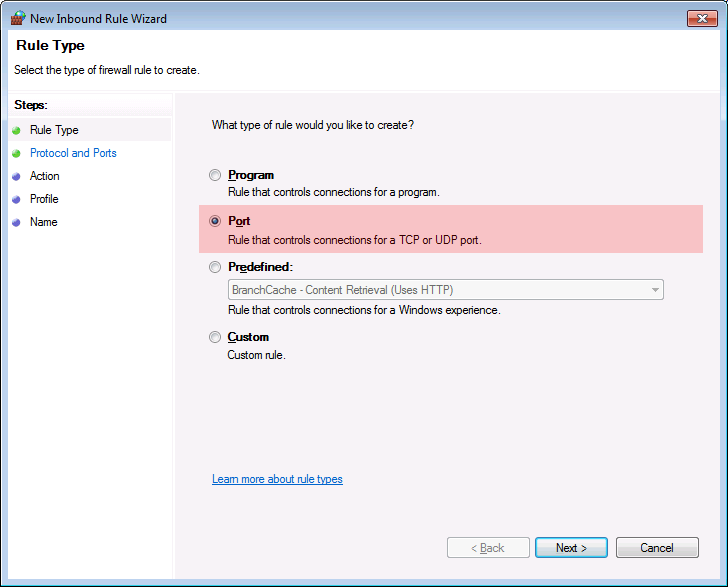 In Windows 7 this works something like this. 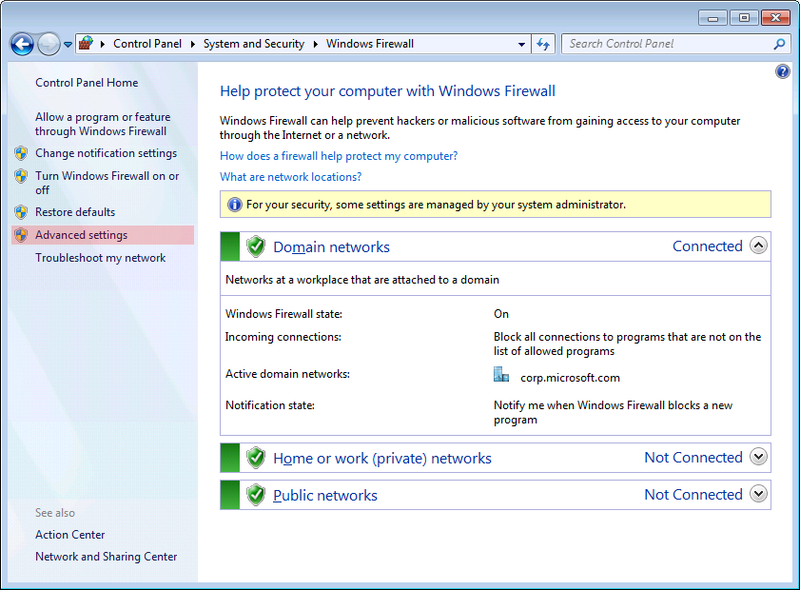 Open the Control Panel and navigate to Windows Firewall. That’s it, success! 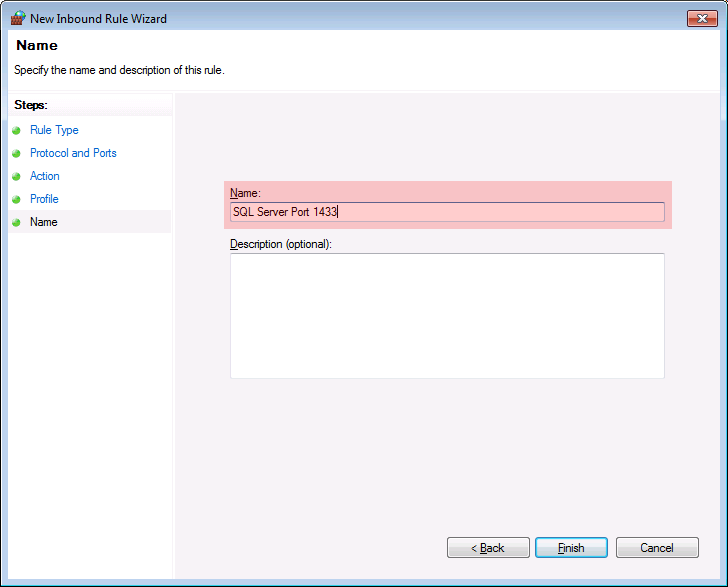 From here you should be able to access your SQL Server remotely. Enjoy! P.S. There's a good article on msdn on this topic if you're looking for additional information >> Configuring the Windows Firewall to Allow SQL Server Access.